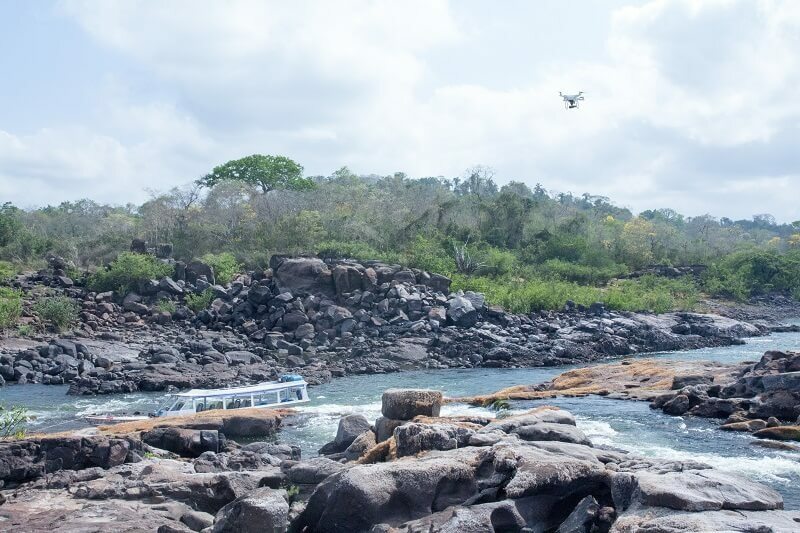 DJI is proud to present, together with Canada's McGill University and Brazil's Federal University of Pará - Altamira Campus, the Fish + Forest Project. Over the past two years, Professor Margaret Kalacska at the Geography Department at Montreal's McGill University has been pioneering the use of drones, aerial videography and 3D mapping through the Fish + Forest Project she's founded in order to study land cover change and its impacts on freshwater ecosystems ranging from peatlands, to rain forests, to river rapids. Using the DJI Phantom and Inspire 1 to create 3D visualizations of these environments, the precise shape and structure of each is captured so that decision makers and environmental protection organisations can make better policy decisions, allocating scarce resources more effectively. 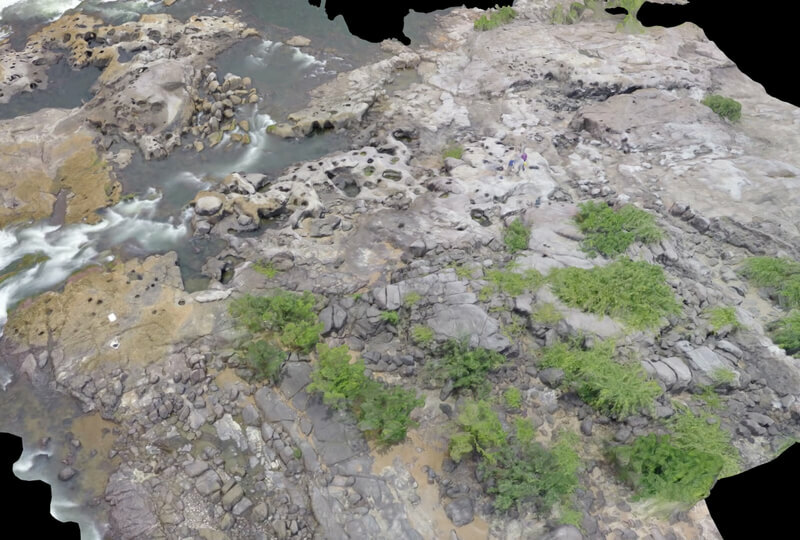 “Drone footage is transformative for mapping key habitats such as rapids and rock outcrops along the river at very small scales. For example, we can see individual cracks in boulders or changes in substrate type indicating where different fishes would reside,” explains Kalacska. A second and equally important part of the Fish + Forest Project is educating the public about current environmental issues affecting the Earth's ecosystems. For this purpose, the team utilizes the new Live function available within the DJI GO app for the Inspire 1 and Phantom. Livestreams have previously been broadcasted for global audiences from projects in Tanzania's Lake Natron and Canada's 1000 Islands. "This clear water, fast flowing, sinuous river has large seasonal fluctuations in water levels and a large range of substrate types from fine sand to rock and is therefore home to the many endemic species that occupy unique ecological niches. Without accurate information about their habitats and populations, species can fail to receive conservation attention commensurate under the pressures they face from environmental and anthropogenic change,” notes the project's imaging specialist Oliver Lucanus. 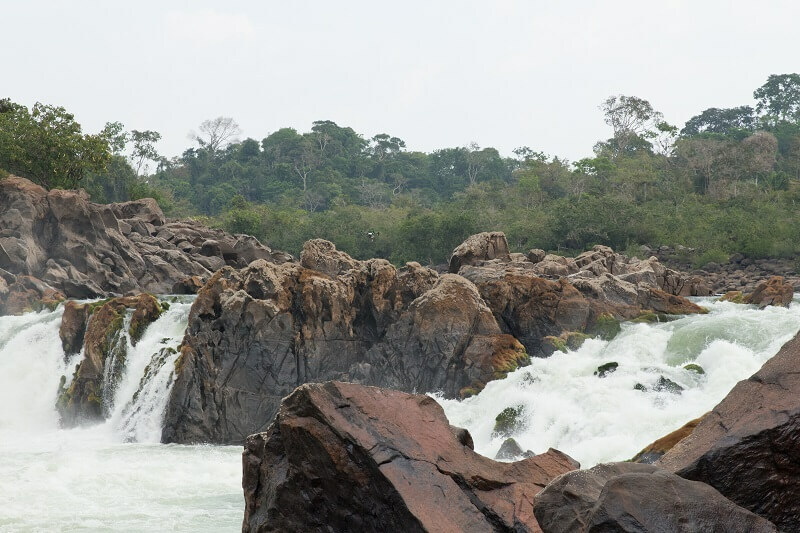 The choice to include the Xingu River in the project came down to its rich ecosystem — the river is estimated to be home to as many as 600 species of fish, many of them endemic. 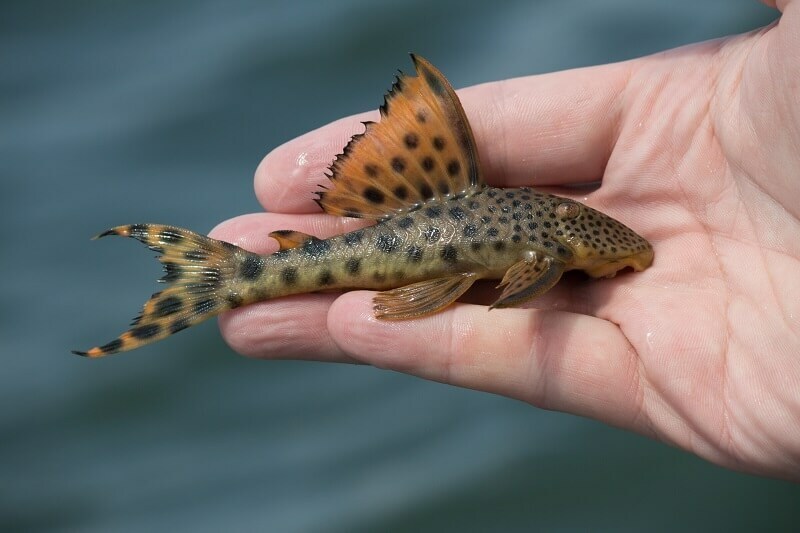 In the last 5 years alone, 21 new species have been discovered in the river. 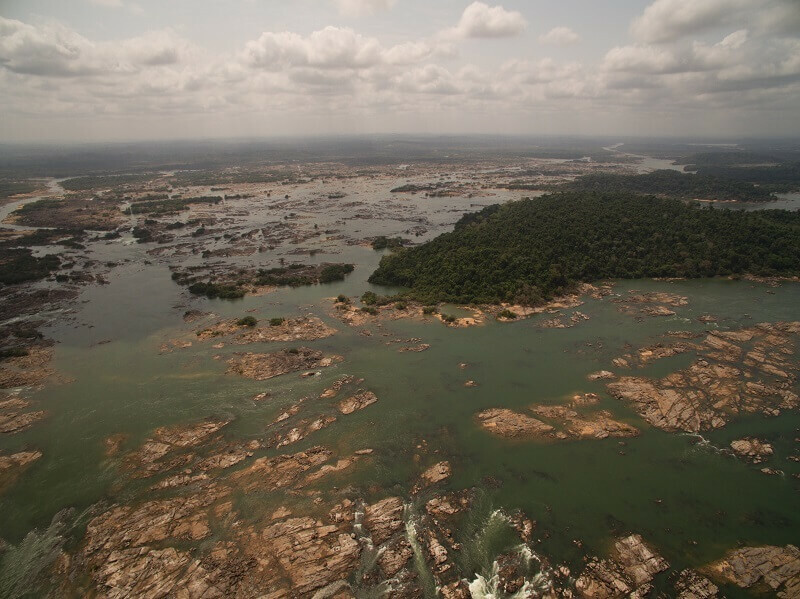 As construction of what will be the world's third-largest hydroelectric dam, the Belo Monte Dam, is underway upstream, gathering information about this precious habitat and its value is of utmost importance if it's to receive the protective measures it needs to remain intact. Joining Kalacska for the Xingu River project was Dr. Pablo Arroyo-Mora from McGill's Applied Remote Sensing Lab, together with Below Water's photographer and conservation researcher, Oliver Lucanus, and Dr. Leandro Melo de Sousa from the Federal University of Pará's Altamira Campus, along with two local fishermen. Together, the team has recorded and analyzed the area's topography and fish found in the river, which ranges from catfish to local stingray, piranha, peacock bass, wolf fish and aymara. This is just one of the ways that aerial imaging is proving to be a boon not just to humanity, but to the world we live in.